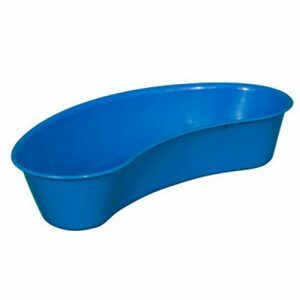 These vomit bags are ideal for medical rooms and schools. 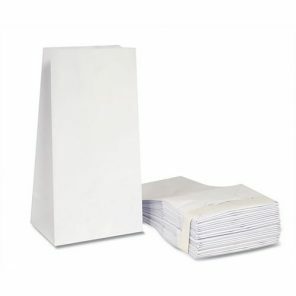 They are strong lined paper bags which are easy to open. 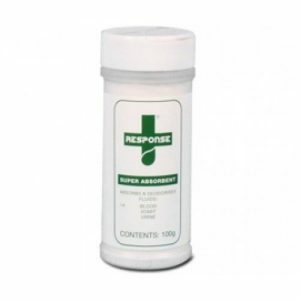 In addition, they are also ideal to keep in cars, coaches and mini-buses in case travel sickness occurs. Or even on boats for sea sickness. The Vomit Bags provide effective containment and disposal of vomit and sickness. Supplied folded flat, they are also easy to store until required. Super absorbent granules are a fast acting, sugar absorbent powder that rapidly congeals and deodorises fluid spillages safely. 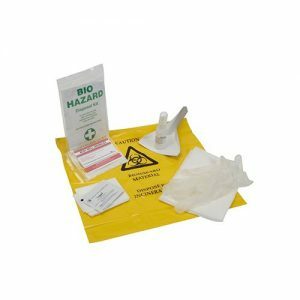 These body fluid spill kits are ideal for small body fluid spills.